LabelTac Pro X - Industrial Label Maker with software and cables. With the included LabelSuite™ software, you can make even complicated custom labels in no time. 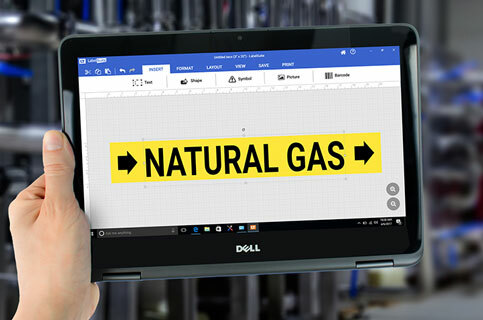 Designed to be the easiest labeling software on the market and packed with included content, LabelSuite sets a new bar for simplicity and power. 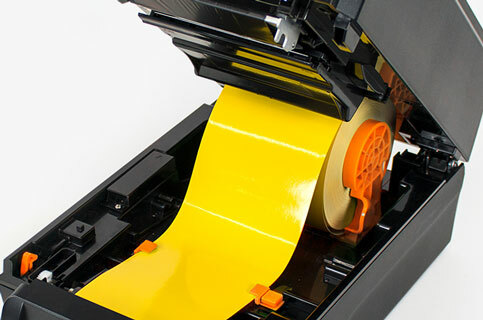 With triple the ribbon length of the LabelTac® 4, the Pro X’s enhanced ribbon capacity ensures you'll spend more time getting things done and less time fiddling with label supply. 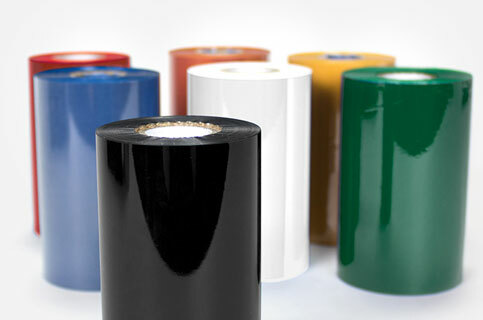 It's never been easier to reload print ribbons and label supply! Thanks to a new design, the LabelTac® Pro X printer saves you time and money, and ensures that anyone in your organization can reload the printer with only minimal training.